Catherine Deneuve stars as Eliane Devries, the seemingly repressed owner of a prosperous rubber plantation in French Indochina. Her steely exterior, however, is only a mask intended to hide her torrid love affairs from upper-class society. 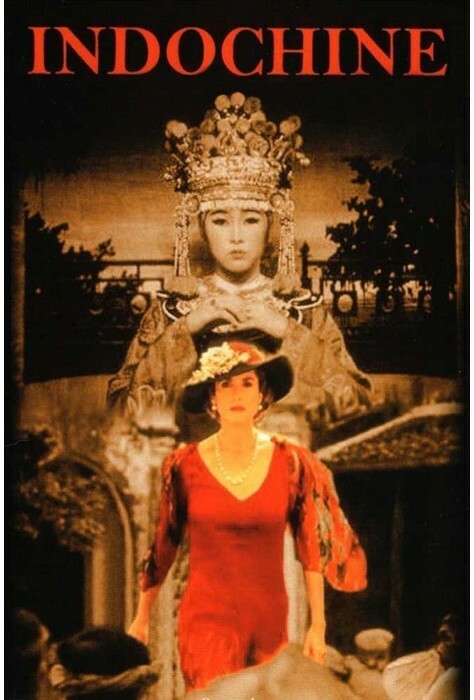 But when her adopted Indochinese daughter innocently falls in love with Eliane's secret lover, the scandalous lovers' triangle threatens to destroy their entire family. 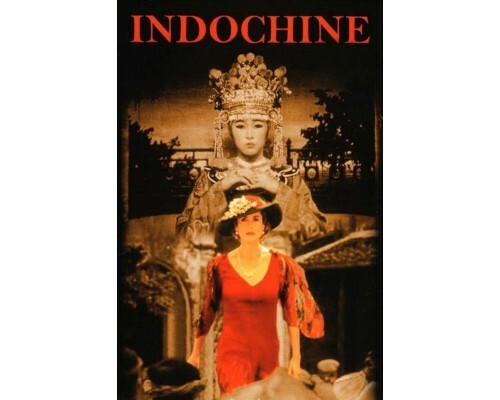 Indochine is an historically accurate, emotionally wrenching epic of love and war. 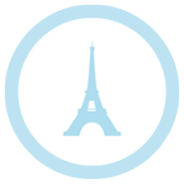 1992, 156 minutes, MPAA rating: PG-13, DVD in French with English, French, and Spanish subtitles.